Welcome to Wilbury Home! We are the top source for quality home furniture in Nassau County, NY and its surrounding areas. 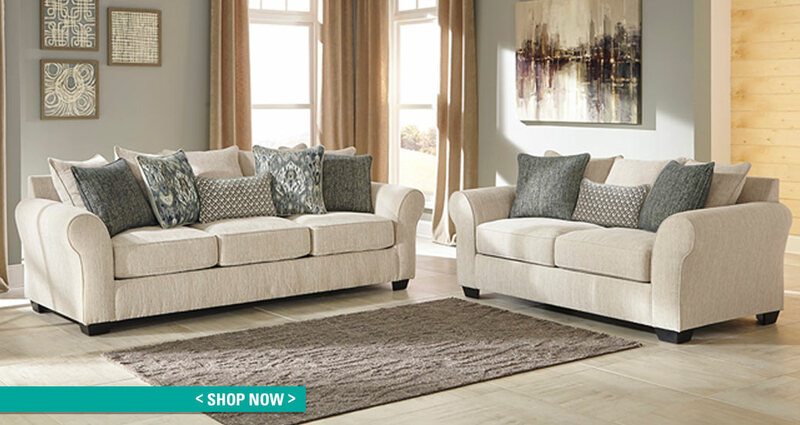 Shop our extensive online catalog to find an amazing array of up-to-date home furnishings from some of the most trusted names in the furniture industry including Ashley Furniture, Benchcraft, Sierra Sleep, and more. 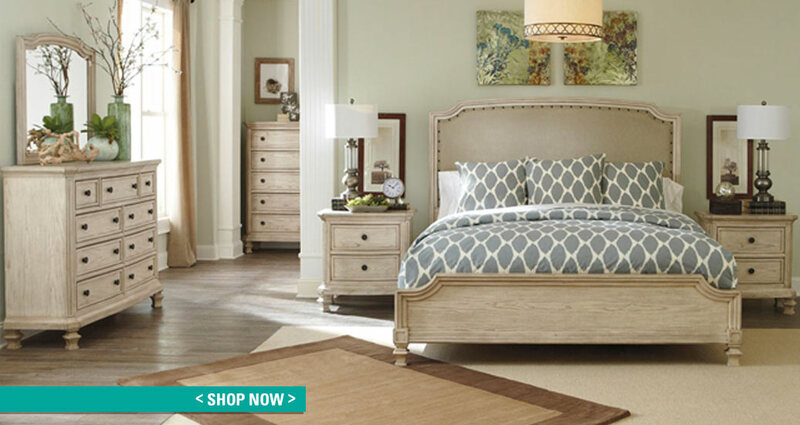 When you shop with us, you can expect to find home furnishing options for basically every room in your entire home. 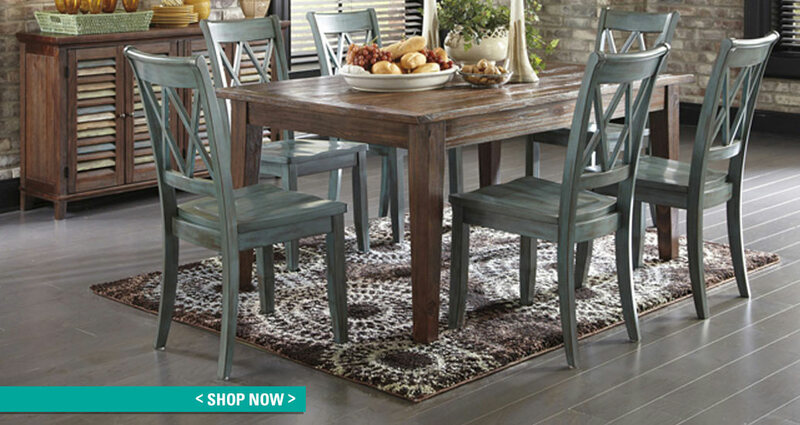 We have furniture for your living room, dining room, and even your home office. 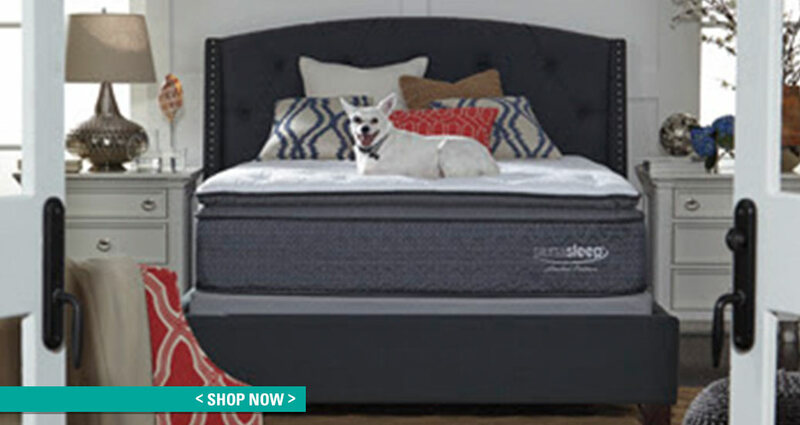 We also have a selection of comfortable mattresses, as well as bedroom furniture for both children and adults. In addition to all this, we have elegant home accents that can add a touch of beauty to any home décor. 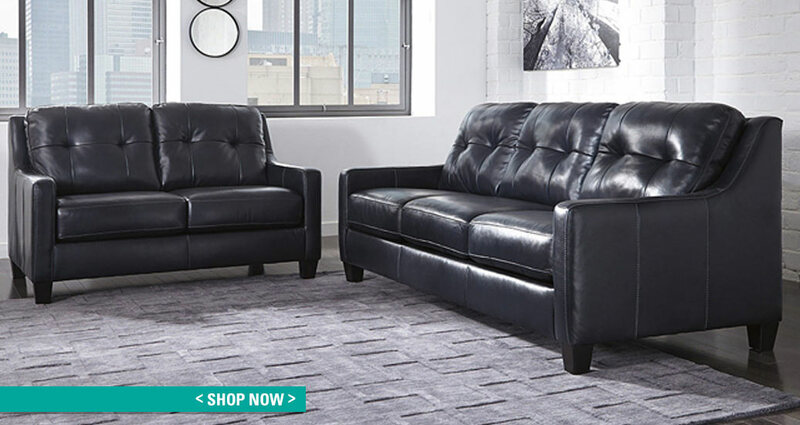 Once you purchase your home furnishings, you can enjoy our fast and affordable furniture delivery. Get a furniture delivery estimate on our website with just the click of a button. We even have an exclusive selection of “Quick Ship” furniture items that will be delivered to your home within just 48 hours! When you shop at our online home furnishings store, we guarantee that your shopping experience will be simple, fun, and stress-free. Find out more today!